I would like to review a staple jazz album from one of AU’s own music professors, Jon Ozment. Jon has been a D.C. based performer, composer, and producer for the past 20 years and currently teaches Piano and Jazz for the Department of Performing arts. 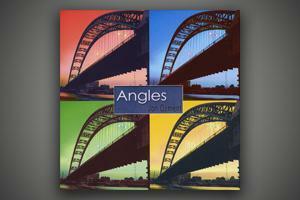 Angles, released in 2001, contains 7 original compositions and an array of unique jazz sounds from different movements in the genre.